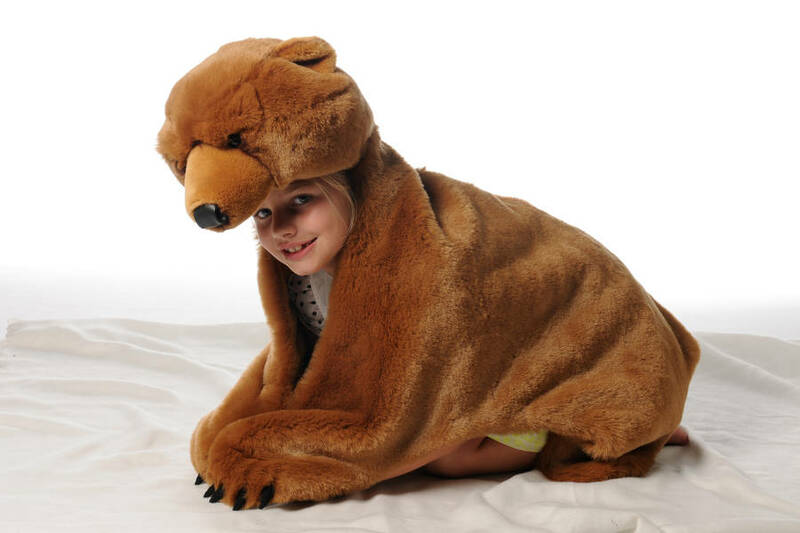 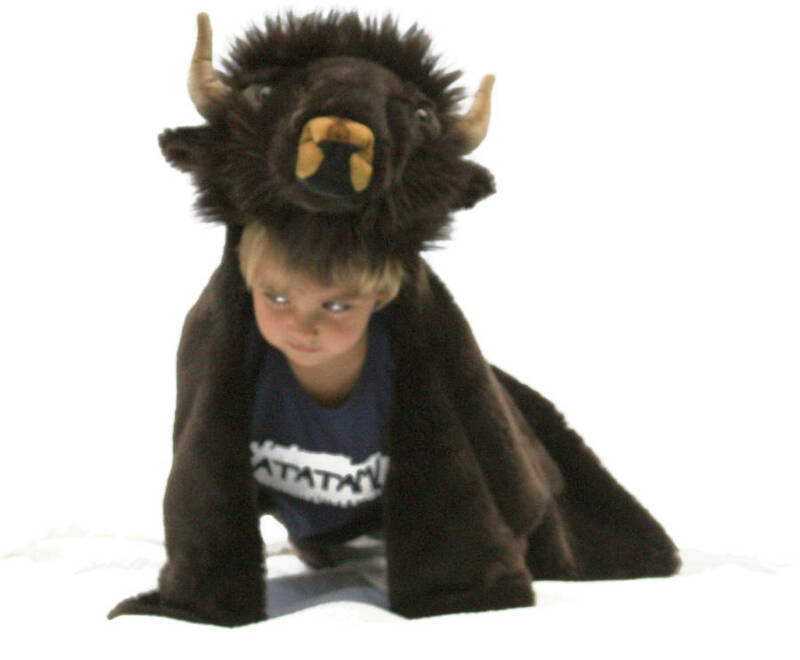 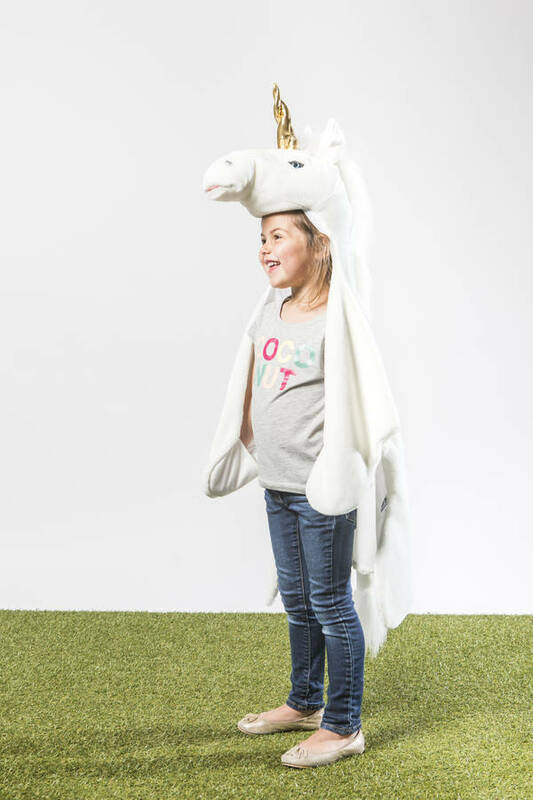 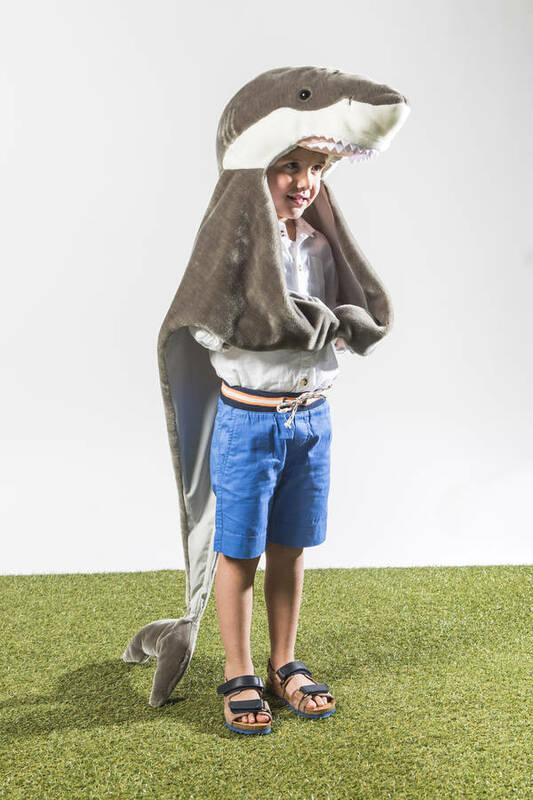 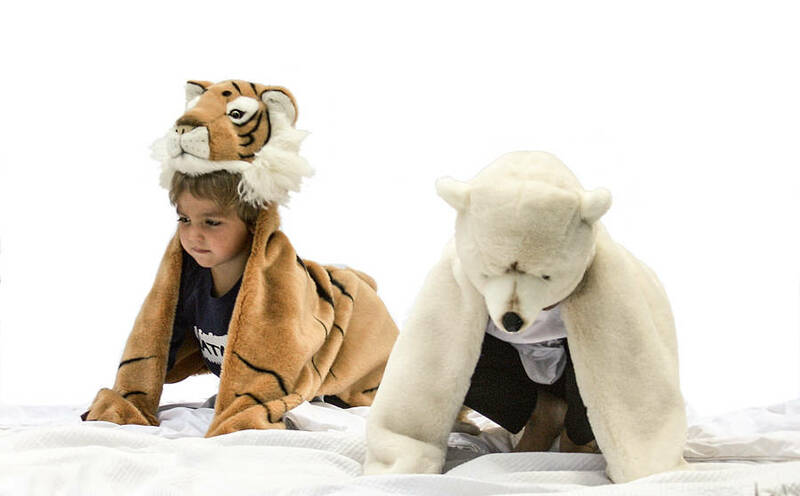 An amazing new product that is the ultimate dress up animal disguise that is also a rug and throw. 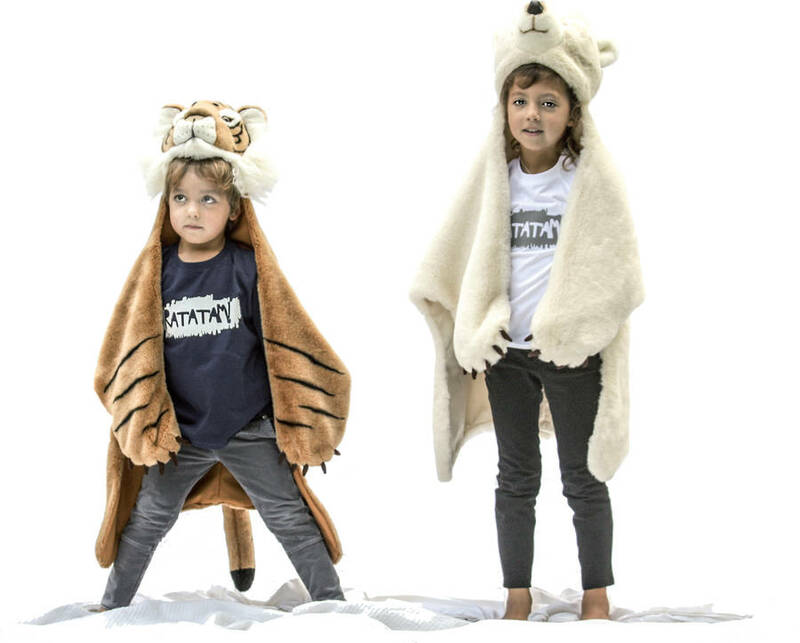 Ideal gift for kids who love animals and dressing up. 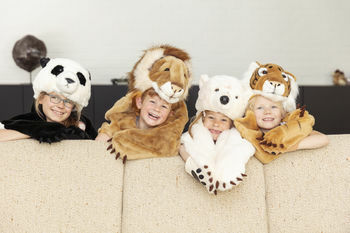 These fun and beautifully made disguise costumes are a fun indoor play item as well as doubling up as modern room decor. Worn on the head and with mitten like pads to show the paws of the animal they look amazing. 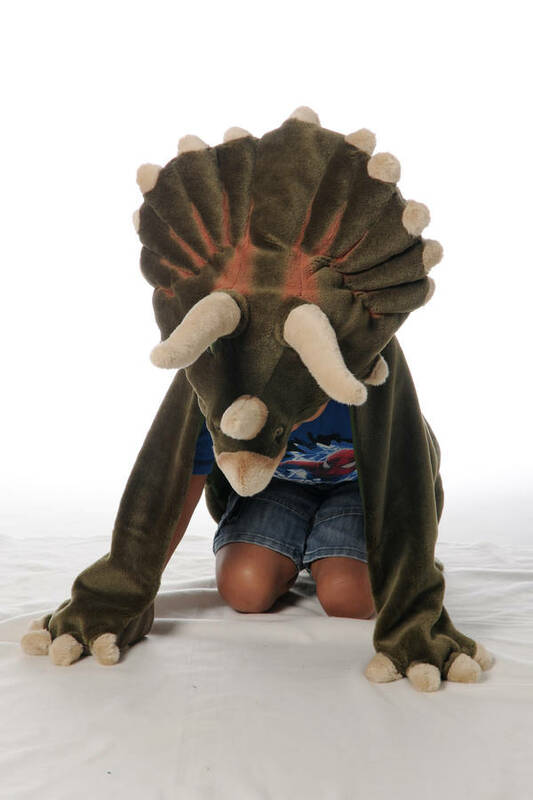 In different styles these robust and exceptional quality costumes make the perfect gift.